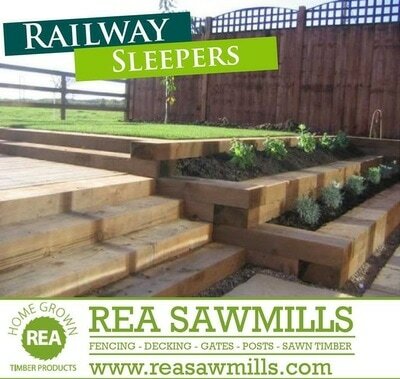 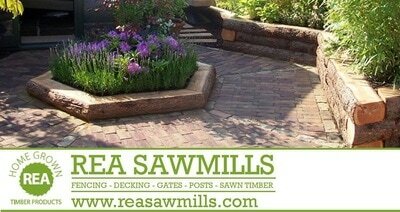 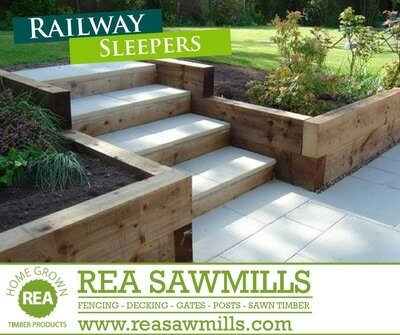 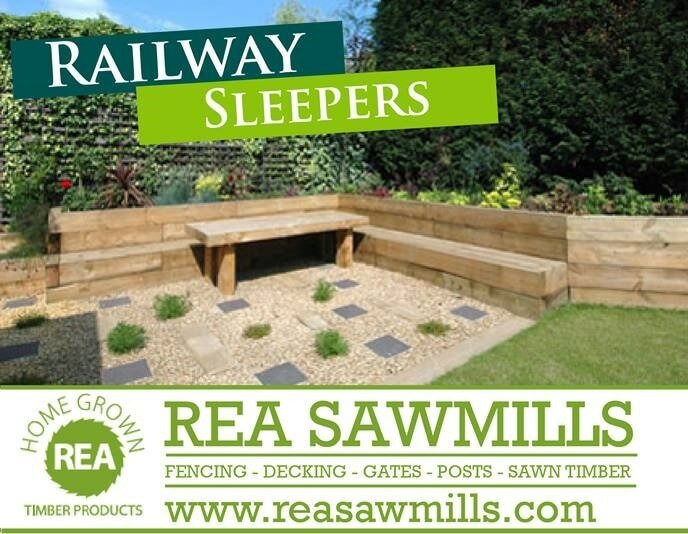 Our sawmill allows us to produce an extensive range of new Pressure Treated Railway Sleepers. 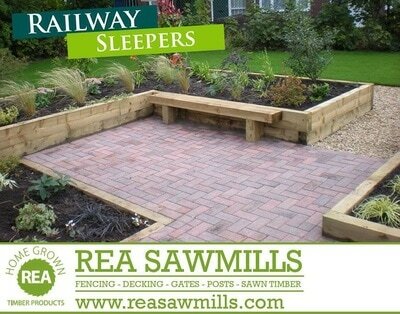 Our new Railway Sleeper are pressure treated to prevent rot and insect attack. 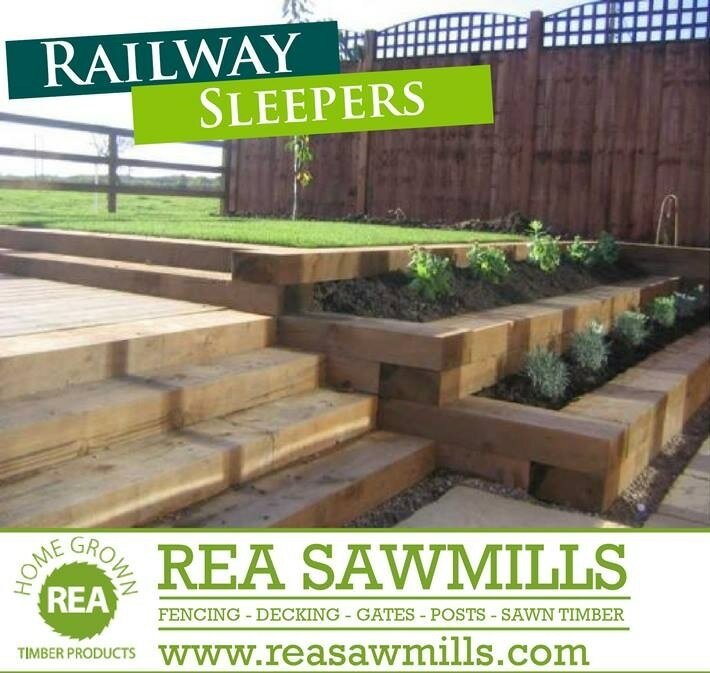 Unlike old reclaimed sleepers they do not contain any harmful Creosote which can be dangerous to plants, animals and children. If you require a quantity of railway sleepers in a different size. 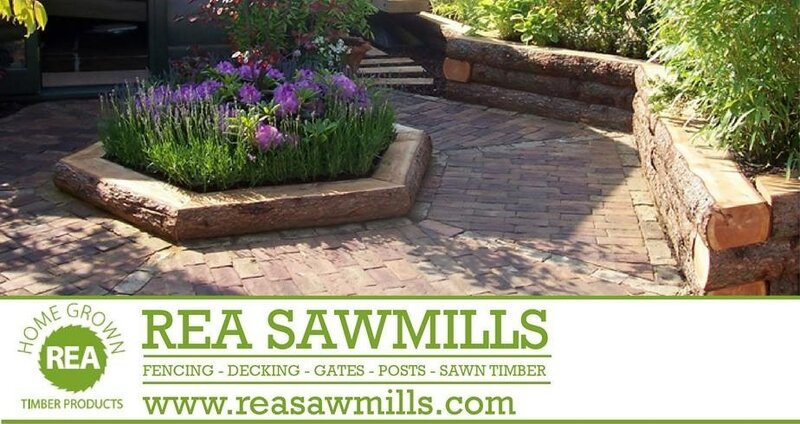 Please contact our Sales Team.